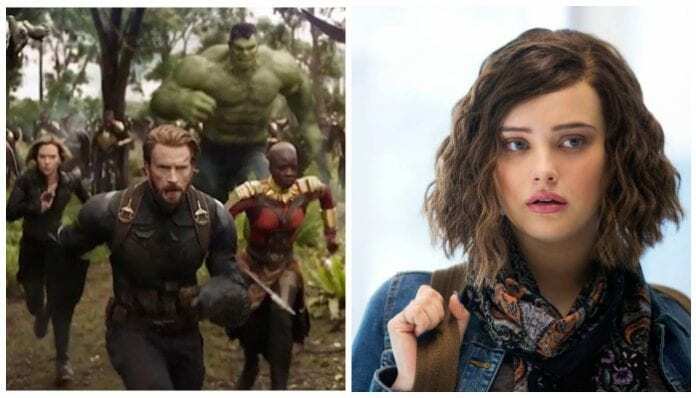 13 Reasons Why star Katherine Langford has joined the cast of Avengers 4 in a secret role that is being kept tightly under wraps. According to The Wrap, “individuals with knowledge of the project” confirmed Langford’s involvement in the forthcoming Marvel project. As the directors of Avengers 4 have officially shared that they have wrapped up shooting the upcoming film, she has already shot her scenes. Langford earned a Golden Globe nomination for her role as Hannah Baker on Netflix’s 13 Reasons Why. Though the series is set to return for a third season next year, she recently announced her exit from the show. Marvel gave no comment to The Wrap concerning Langford’s involvement at this time. As previously reported, The Russo Brothers took to Twitter to announce the completion of shooting Avengers 4. Along with the announcement came a strange photo of a bright blue light. Fans are still questioning what this could mean for the upcoming film. Are you excited to see Katherine Langford in Avengers 4? What ‘secret role’ do you think she will play? Sound off in the comments!